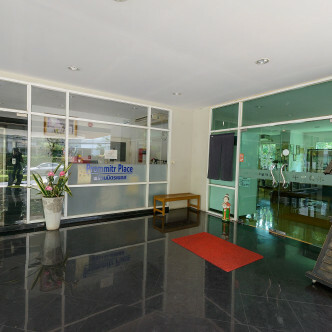 Prommitr Place offers residents pure luxury and style in the very heart of Bangkok. 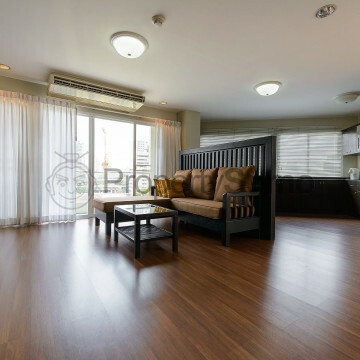 This modern condominium’s rooms are spacious and stylishly decorated. With just 16 units to choose from set on five floors, this is the perfect choice for discerning city slickers who are looking for a new home. Onsite facilities such as a children’s playground and laundry room make this condo ideal for families who are looking for a modern condo with a homely feel. 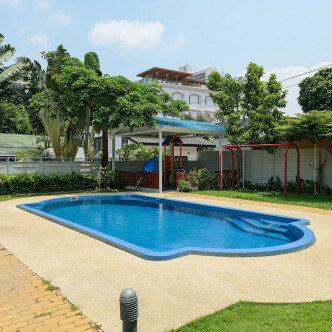 The outdoor swimming pool is a great place to take a quick dip or soak up the sun in leisurely style while enjoying the view central Bangkok. 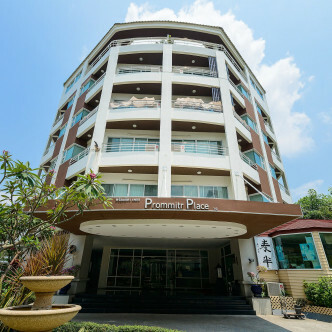 Prommitr Place boasts a location in the Phrom Pong district, which is one of the most desirable neighbourhoods of Bangkok. This area boasts some of the best bars, restaurants and nightclubs in the whole of the city, while the nearby Phrom Pong BTS station makes exploring the rest of the city effortless. Savour style and comfort at Prommitr Place.